creative index is now union shore: swaptastic: i heart accessories! A few weeks back, I put together a fun little swap, and I'm excited to see what everyone got!! Hopefully everyone sent out and received a little package of love!! 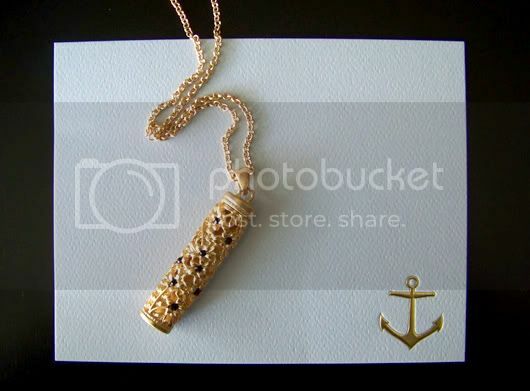 : ) In Friday's mail, I got this super cute necklace (and the sweetest note!) from my swap buddy Rachael from Rachael Passing Notes. I absolutely LOVE it and I've worn it twice already!! Thanks again Rachael, you totally got my style! Now it's time to show off your goods! Link-up below and share all the fun stuff you got!! love that necklace! i need to take pics tonight and blog about my cute stuff! Oh man! I hope my gal sends my stuff soon!! How adorable is this? Next time I must join your swap! ohh pretty! that swap sounds like fun! I received necklace #2 from Nuha. Yay! I'm SO bummed I missed this. Please tell me you have plans to do another!